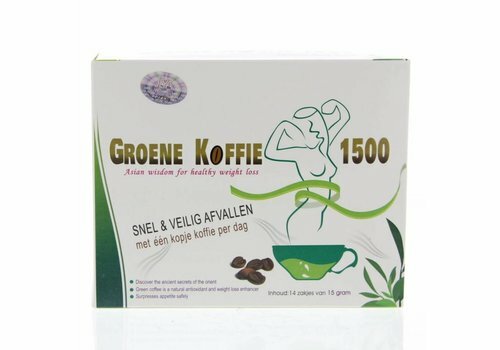 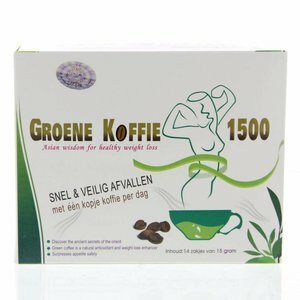 Green Coffee 1500, with just 1 cup of coffee per day, body fat is converted into energy to stimulate muscle building. 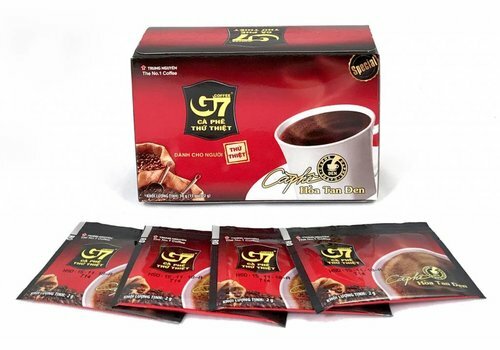 G7 is the world's best-tasting (never bitter) gourmet instant coffee, famous throughout Southeast Asia. 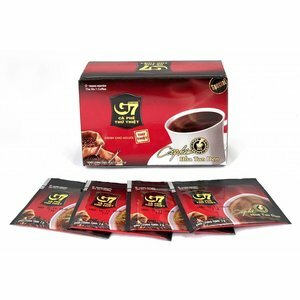 G7 instant coffee is extracted directly from the coffee bean, which gives a better cup of coffee than conventional freeze-dried coffee crystals.